What happened to my Likes? This blog owner - and many others - do not realise that FaceBook counts Likes, based on the URL, not the blog. Some social sharing services allow for URL changes. 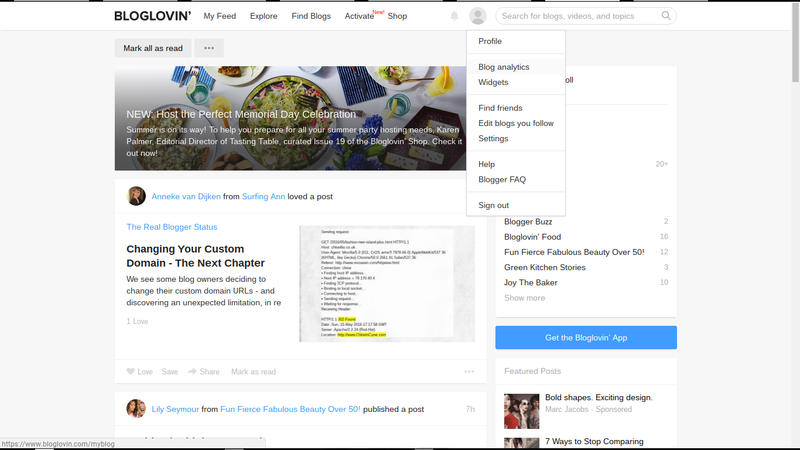 BlogLovin lets you transfer Followers from one URL to another. BlogLovin, for instance, provides for transfer of Followers, to a new URL - as long as the blog owner owns both the old and new URL. Once both blogs are claimed, navigate to "My blog" and select the "Edit Blog Info" option next to your original blog. 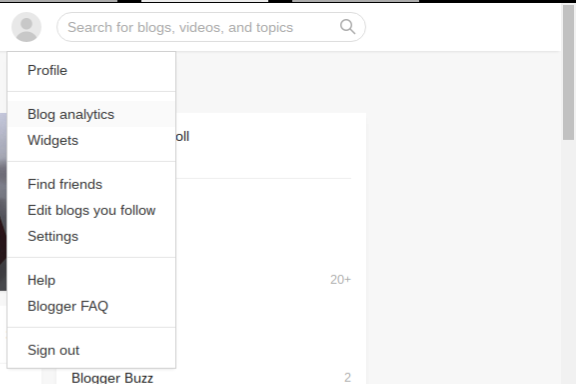 From the "Move Followers" dropdown menu, select the blog you'd like to move your followers to and click "Move". This will remove your original blog and move your followers to your new blog of choice. Start from any BlogLovin page. 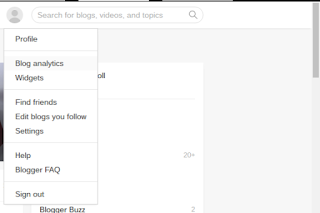 Select "Blog analytics" from the drop down menu. 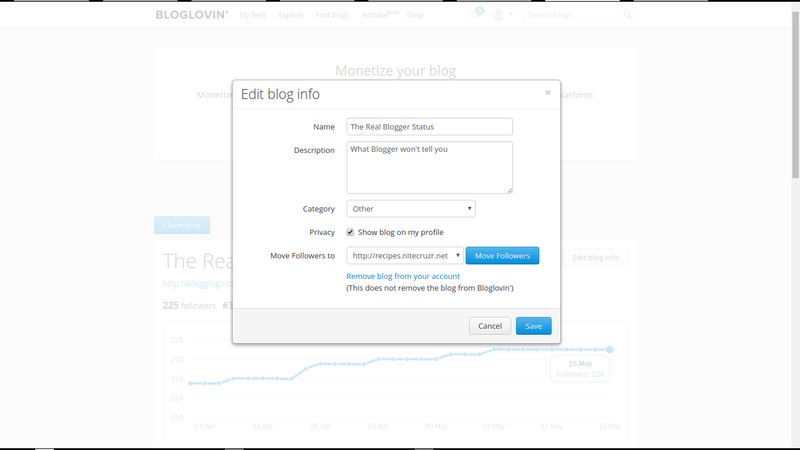 Select a blog, from the drop down blog menu, in the "Edit blog info" wizard - and click on "Move Followers". 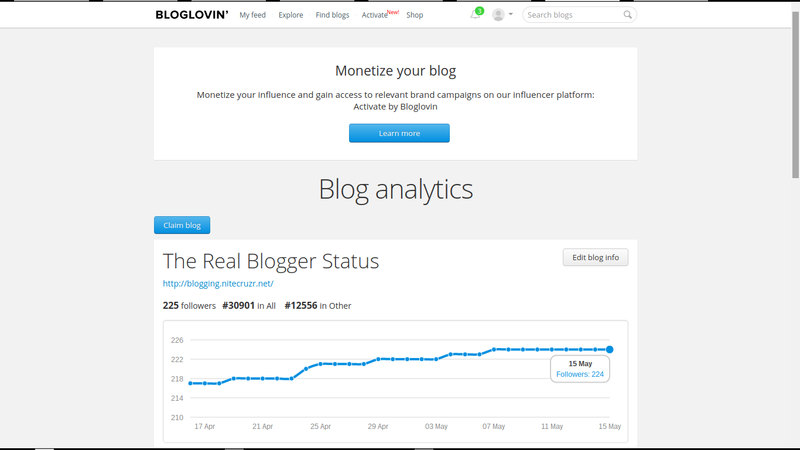 Whether you have a blog with a new URL, or a blog with multiple feeds and groups of Followers, BlogLovin lets you consolidate / move Followers so you can address your Followers, conveniently. 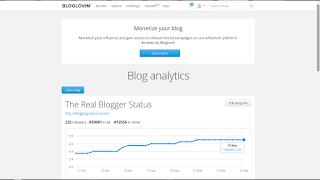 Blogger Followers stay with the blog, automatically. With a Blogger blog, and Blogger Following / Google Friend Connect, your Followers Follow the blog - not the URL. You can rename the blog, and change the URL - but as long as you don't change the BlogID, your Followers remain with your blog. FaceBook and Google+ give you a new counter, for each URL. Neither FaceBook or Google+ provide a similar option. To both FaceBook and Google+, if you change the URL of the blog, you have a new blog. Google+ Followers - unlike Blogger Followers - Follow the URL. With custom domain publishing, and the BlogSpot to domain redirect, the attention of your Followers may end up on your redirected blog - but the +1 counter and Followers community, that was based on the BlogSpot URL, stays with the BlogSpot URL. With the blog published to the domain, your blog gets a counter and community for the domain URL - and starts over. With a BlogSpot to BlogSpot URL change, and a domain to BlogSpot URL change, everything starts over. FaceBook Likes are counted, within FaceBook - and Google+ +1s are counted, within Google+. Both are based on the URL of the blog which accrues the Likes and +1s. If you change the URL of the blog, you get a new counter - and a new Followers community. A URL change is effective for different changes, to a Blogger blog. BlogSpot to BlogSpot name change. BlogSpot to custom domain republishing. Custom domain to custom domain change. Custom domain to BlogSpot republishing. All of these are URL changes - and are treated as a different blog, for most social sharing services. BlogLovin supports URL changes. Neither FaceBook, Google+, or LinkedIn provides this ability. You change the URL, you start over with +1 / Like count, Followers community, and sharing reputation. With most social sharing services, if you change the URL of a #Blogger blog, you start over accumulating +1s, Followers, and Likes. 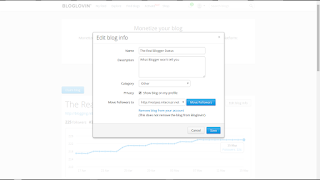 BlogLovin appears to be alone, in letting you transfer Followers from one blog to another - if you create a new blog, or change the URL of an existing blog. You're allowed to do anything that does not violate TOS. The problem here is that you may not retain popularity, after a change. If you change the URL of the blog, in FaceBooks database, you will have a different blog. If you redirect your Blogger blog to a properly setup custom domain, you will have a blog that is published to a different URL, and a new Likes count. If someone Likes your blog in FaceBook, the Like will be counted against the URL used to address the blog, in the FaceBook post. If you publicise the blog, in FaceBook, using the BlogSpot URL, the Like will be applied against the BlogSpot URL - and will not contribute to popularity of the custom domain. If you publicise the blog, in FaceBook, using the custom domain URL, the Like will be applied against the custom domain URL - and will not contribute to popularity of the BlogSpot (where I guess your Likes are currently counted). So you will need to choose to move forward, using your new custom domain URL (starting with 0 Likes) - or stay where you are, using the current BlogSpot URL (using the current Likes count). FaceBook will let you do either. They just won't be able to help you do both - even though you're allowed to change your FaceBook name.